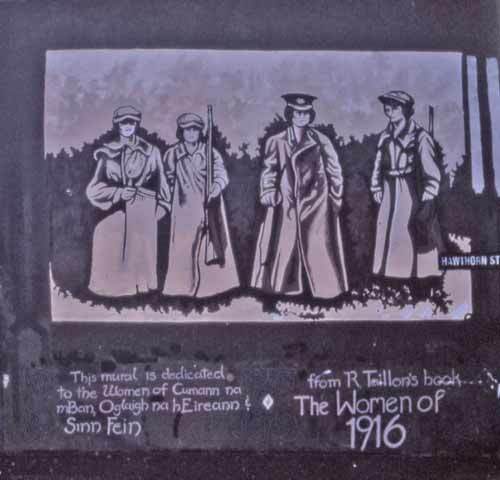 Sinn Fein were a group of Irish nationalists, both men and women. They sparked the movement for Irish independence from Britain when they seized Dublin’s General Post Office at Easter in 1916. This became known as the Easter Rising.